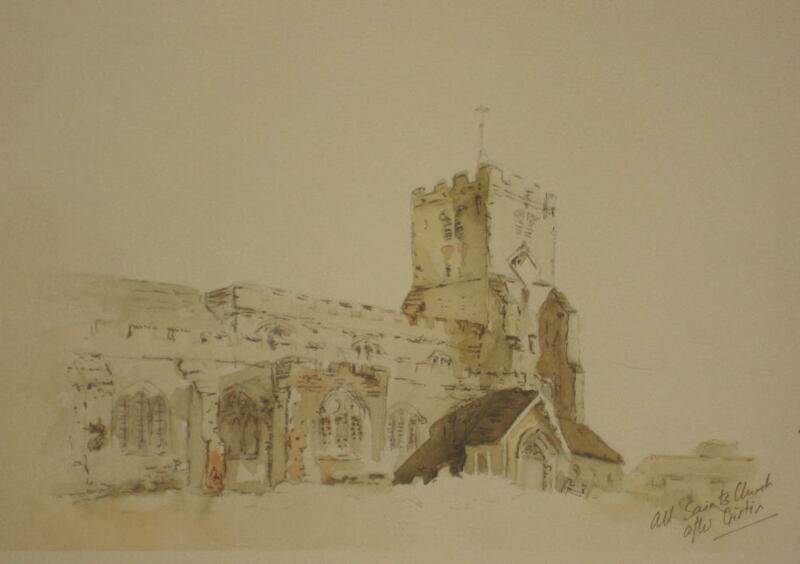 All Saints Church, Writtle, watercolour after Girtin. 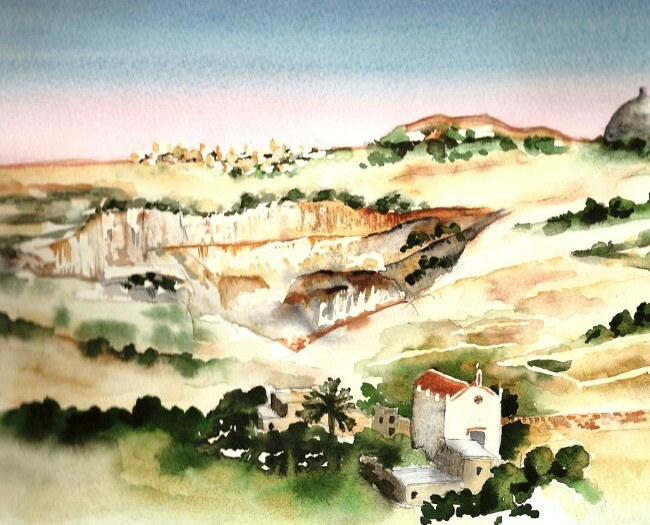 A tribute to the great Thomas Girtin, who painted a delicate, atmospheric watercolour of All Saints in 1795. NFS.